Maxxie. 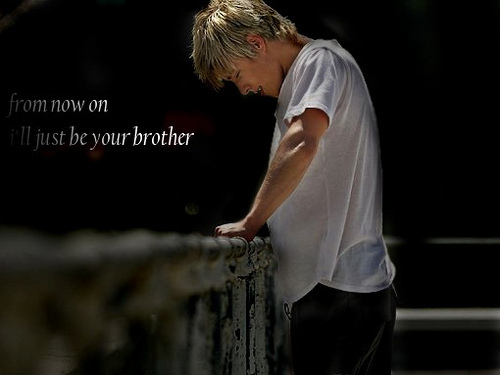 Maxxie Skins（スキンズ） Fanmade 写真. Wallpaper and background images in the Maxxie Oliver club tagged: maxxie oliver mitch hewer skins photo.